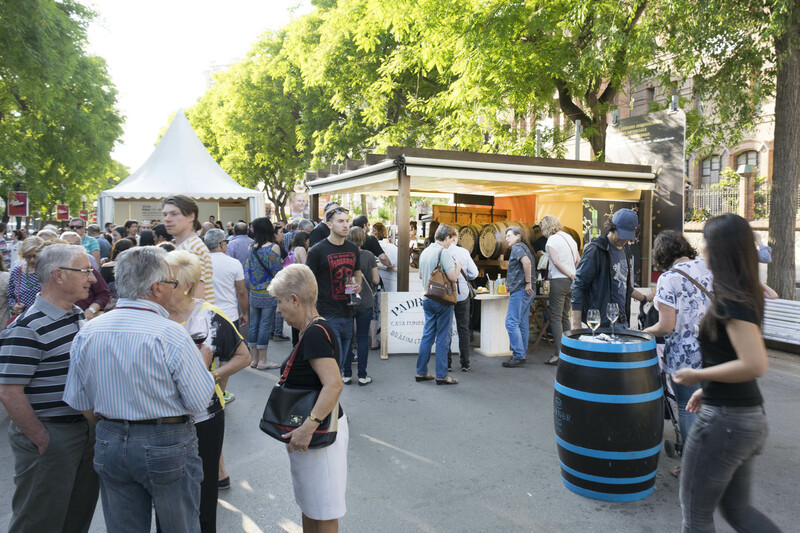 June 12 marked the end of the XVIII DO Tarragona Wine Fair. 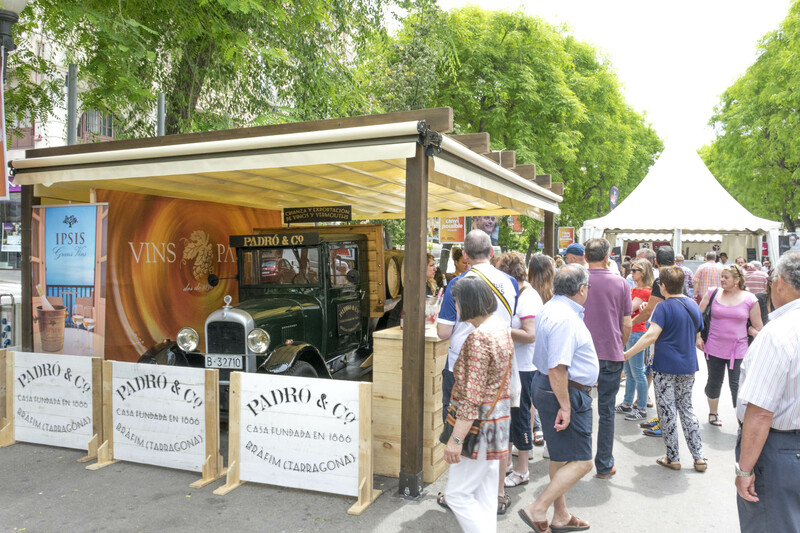 The fair was well-attended and recorded over 26,000 tastings. 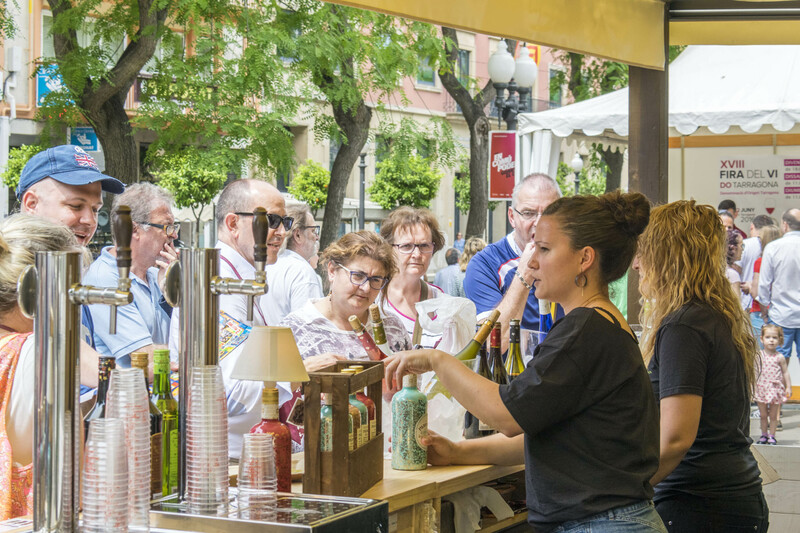 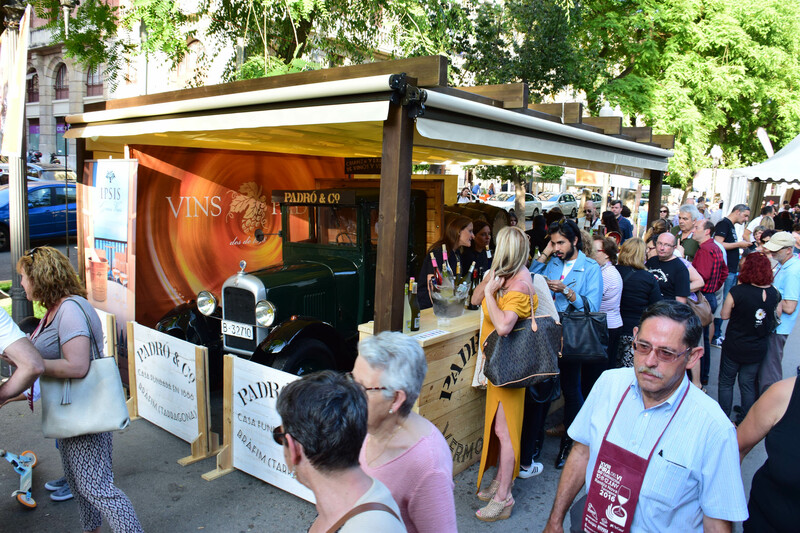 Over three days, the fair brought together around twenty exhibitors, including a number of DO Tarragona wineries, one of which was Padró&Co. 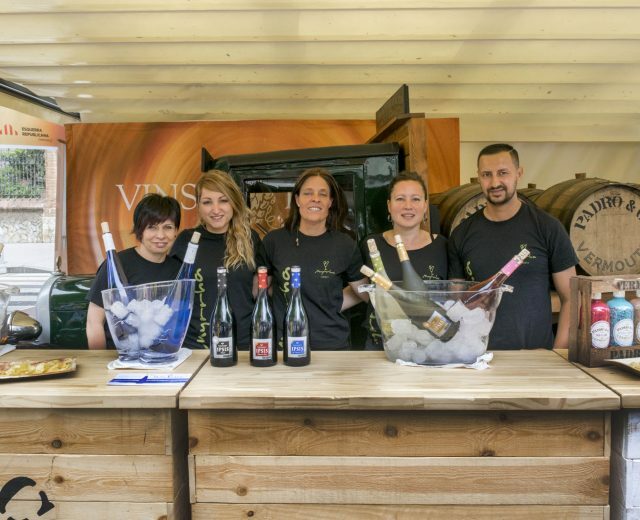 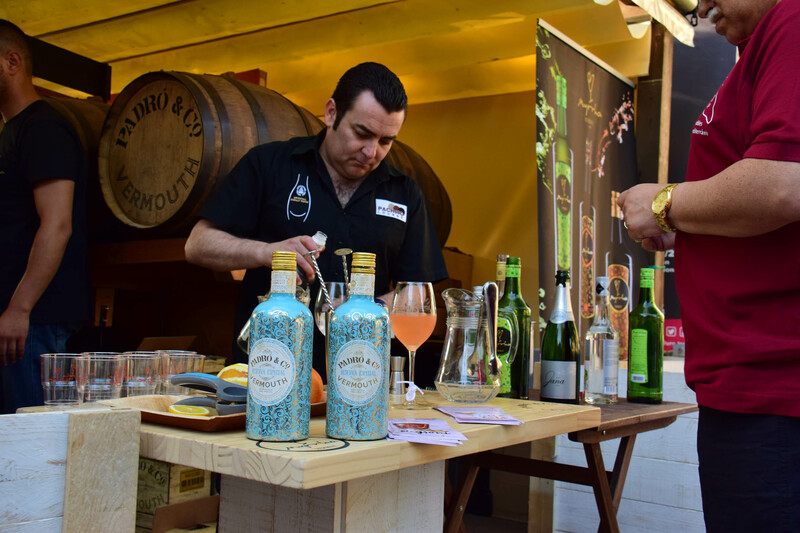 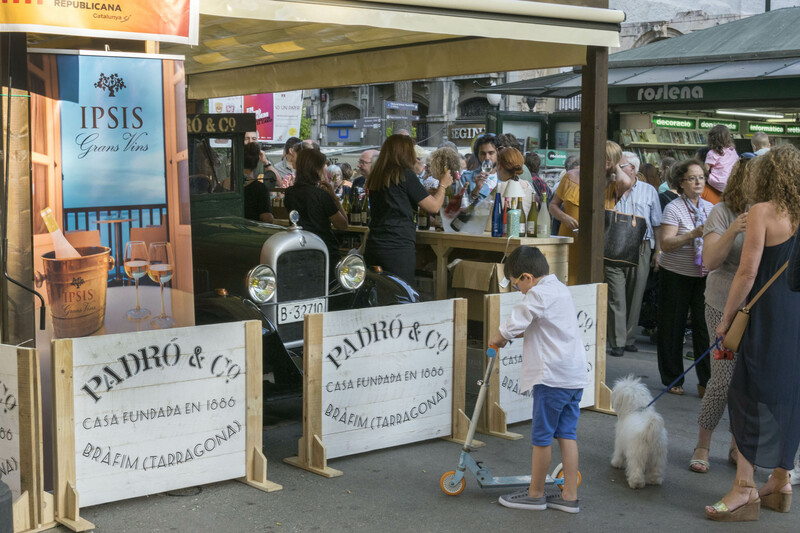 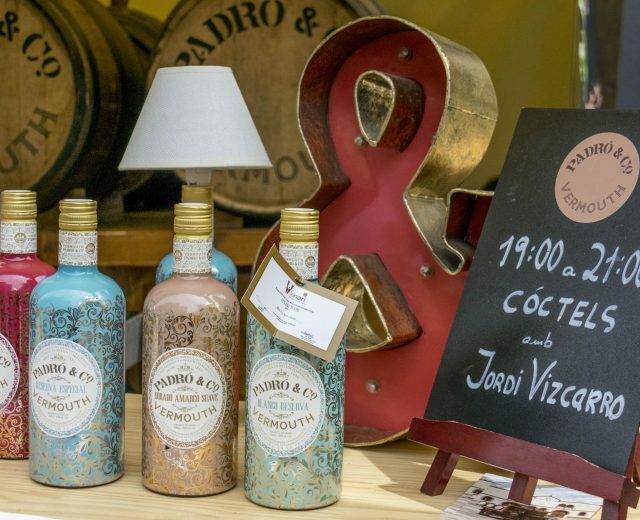 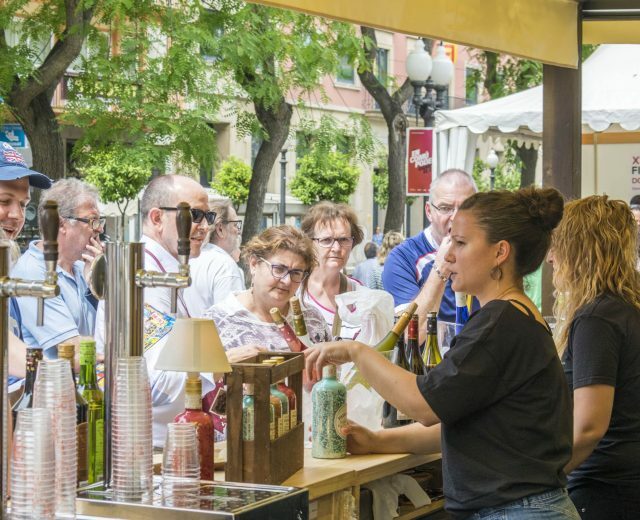 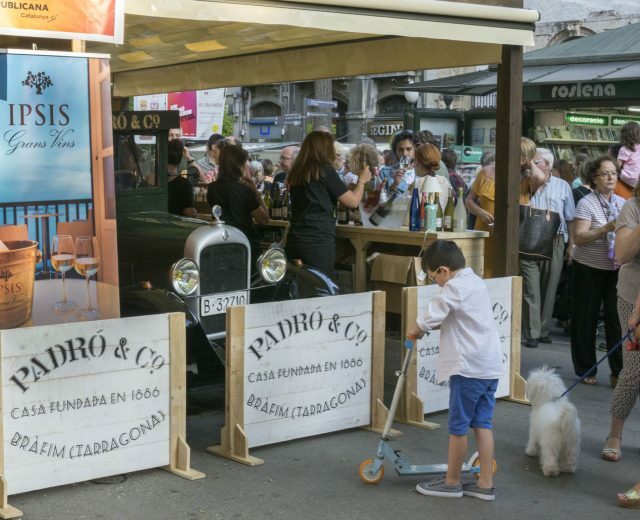 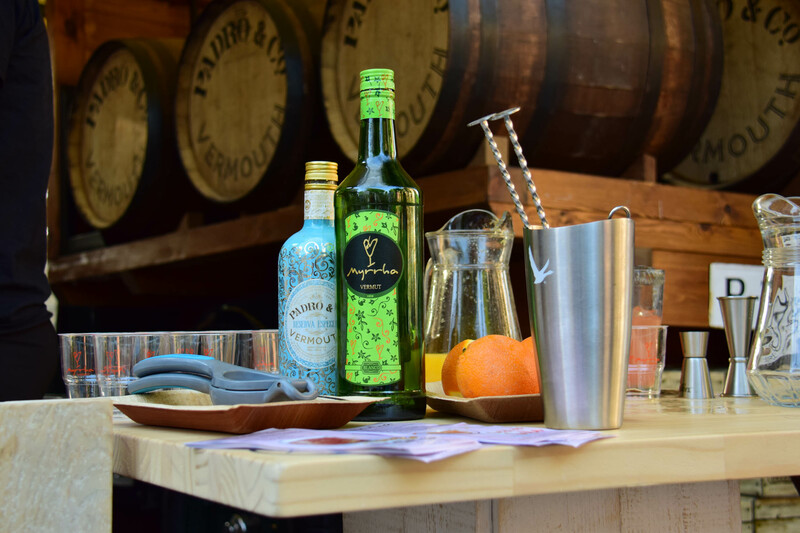 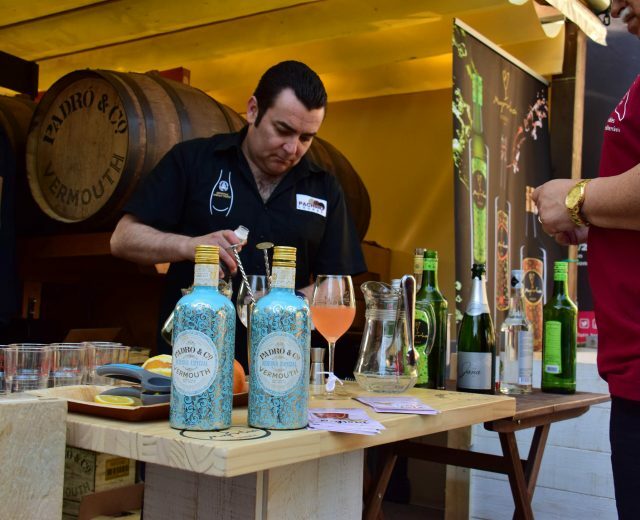 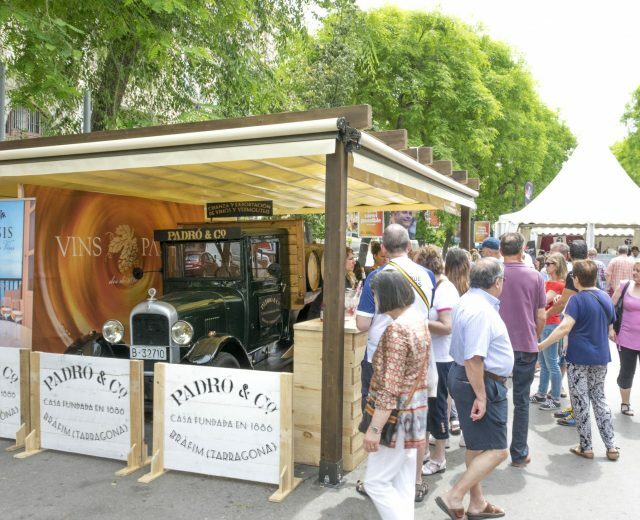 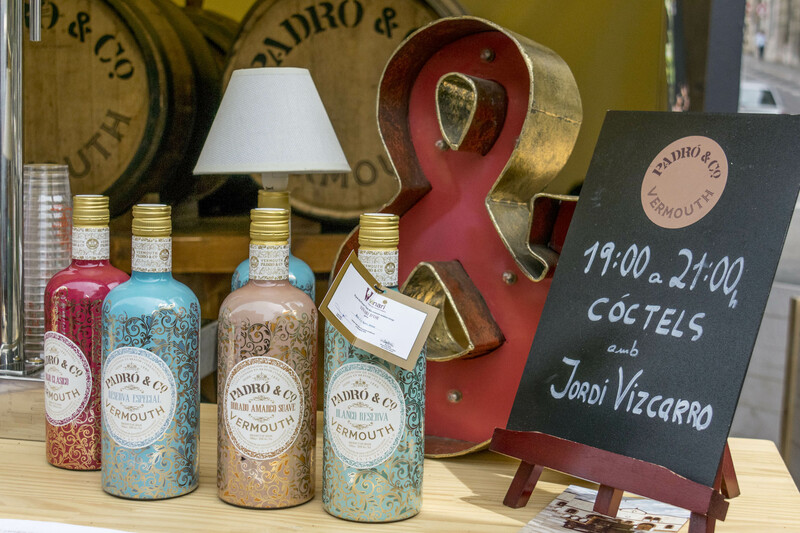 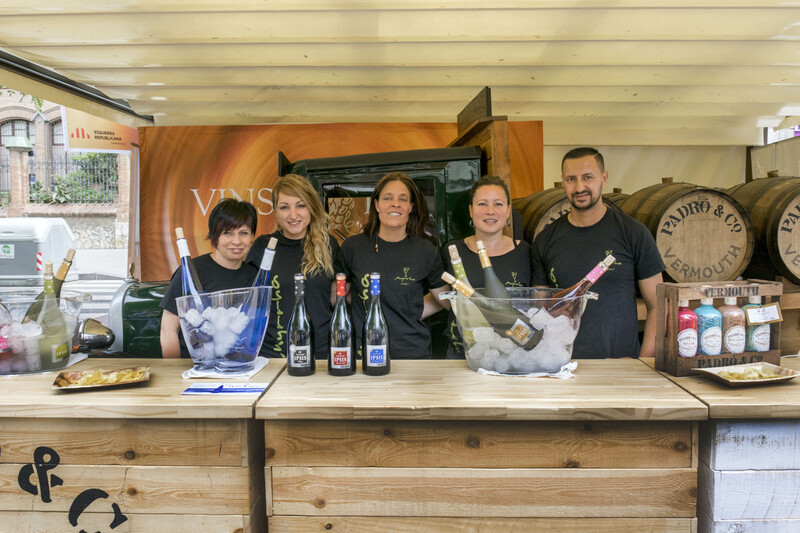 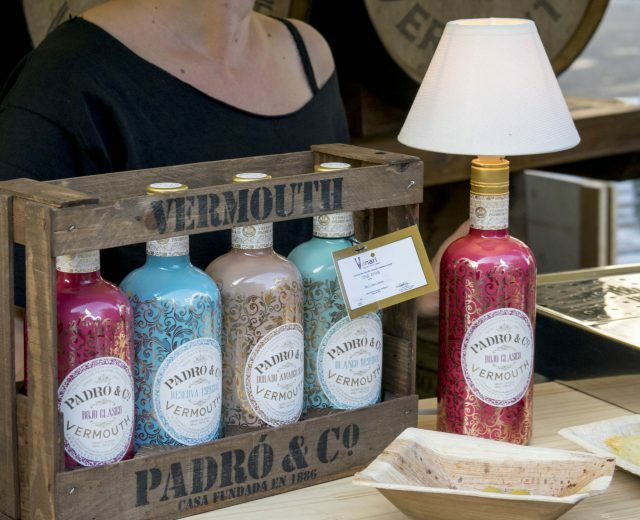 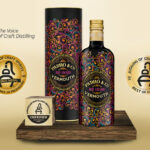 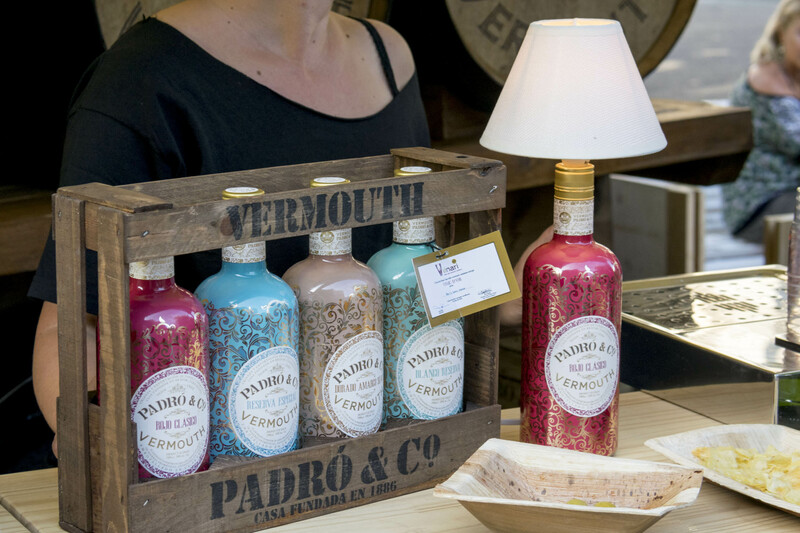 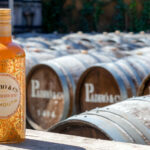 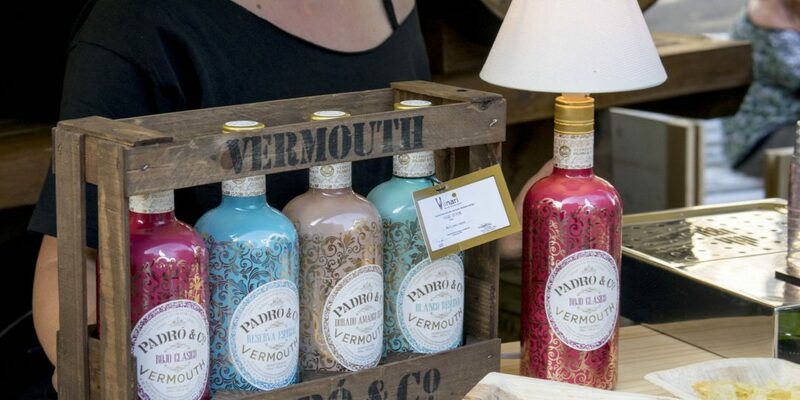 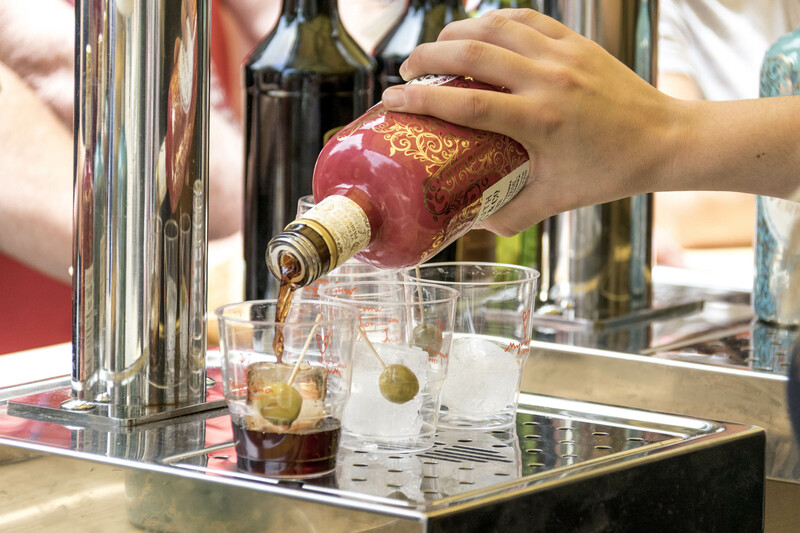 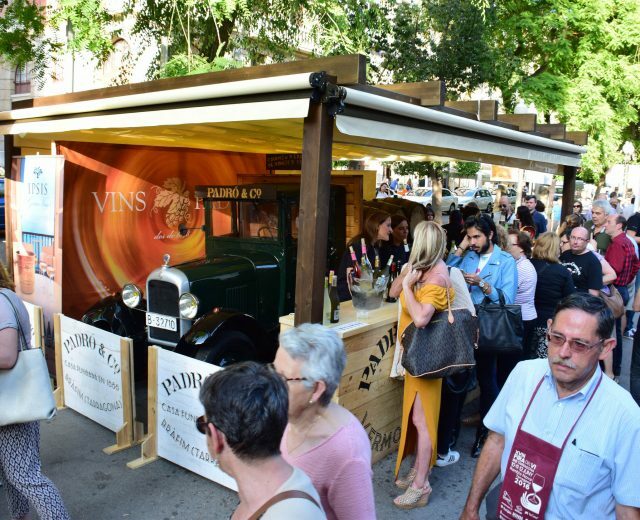 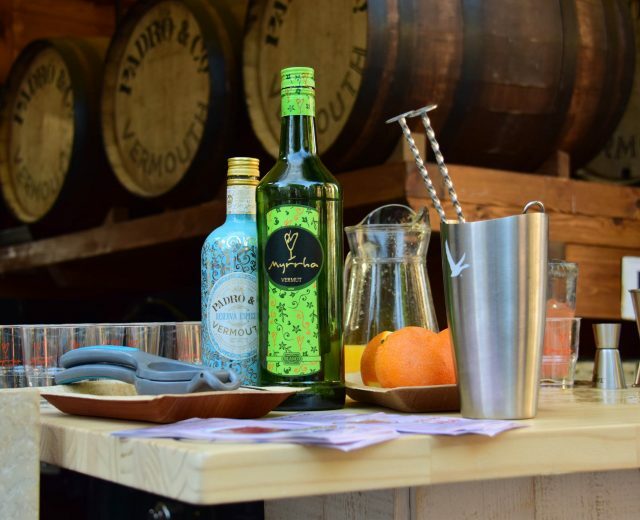 with its two vermouth brands: MYRRHA and PADRÓ & CO.
One of the main attractions was the vintage Vermouth Padró & Co. truck located at the Bràfim winery’s stand. 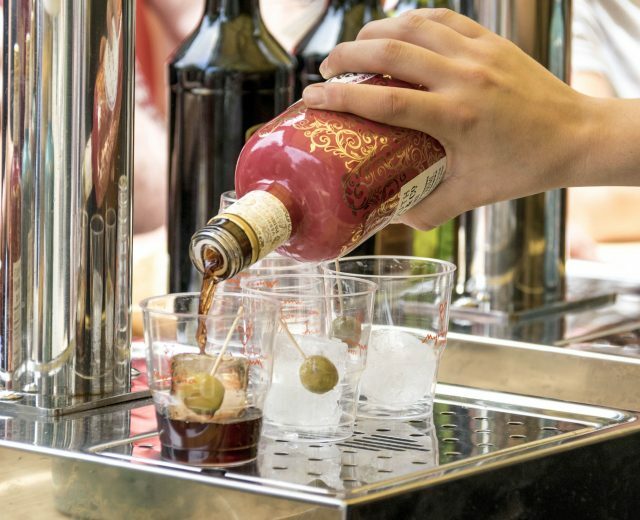 Visitors to the fair were also able to try two vermouth-based cocktails: a Negroni and a Gala, prepared and served by master barman Jordi Vizcarro. 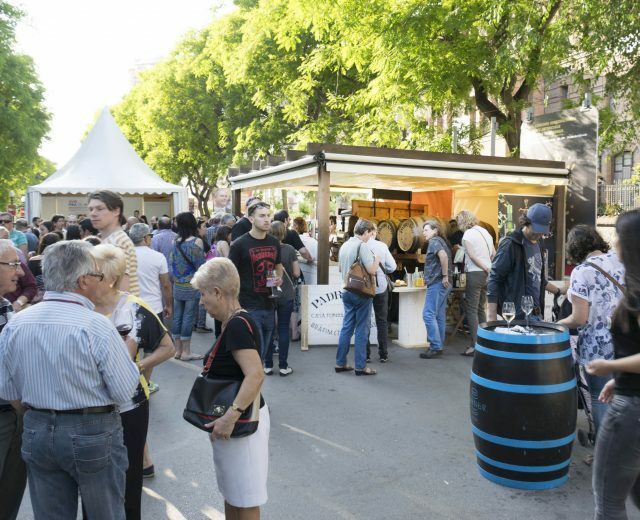 The fair opened with a traditional walkaround by representatives from local authorities led by Incavi Director, Salvador Puig; President of the DO Tarragona, Josep Lluís Groguès; Government Delegate, Oscar Peris and Councilor for Public Services in the City of Tarragona, Anna Santos, among others, as well as board members and sponsors.